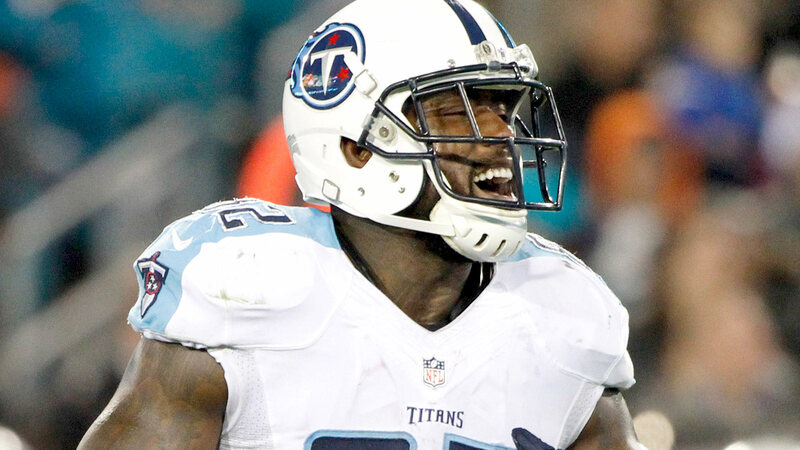 After a lopsided loss to the Kansas City Chiefs last Friday, some Tennessee Titans veterans are expressing a desire to play in the team’s preseason finale on Thursday against the Minnesota Vikings. While many teams around the NFL choose to hold their starters out of the last preseason game to avoid injuries, some Titans players are hoping for the chance to redeem themselves after a 34-10 loss to the Chiefs. Linebacker Zach Brown, who missed almost all of last season after suffering a pectoral injury on the team’s first defensive series of the year, said he’s anxious for the chance to play, no matter the circumstances. Cornerback Perrish Cox said he also would like to be out there Thursday, and he wants to see improvement from a first-team defensive that surrendered 17 points on the first three possessions to Kansas City last week.